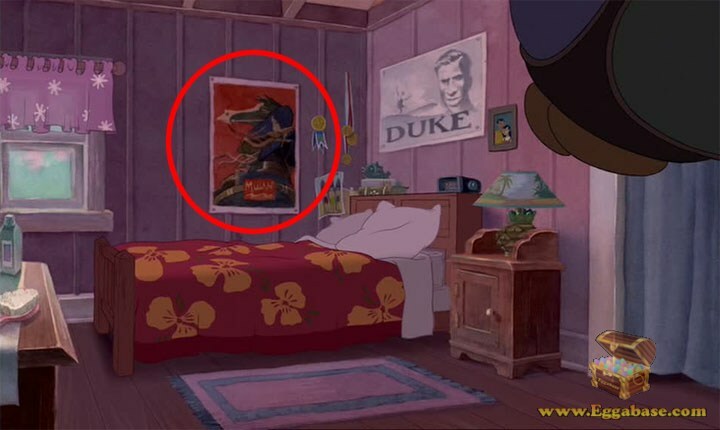 Throughout the first Lilo & Stitch movie there are multiple references to Disney heroine, Mulan. 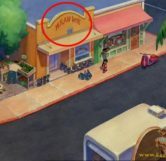 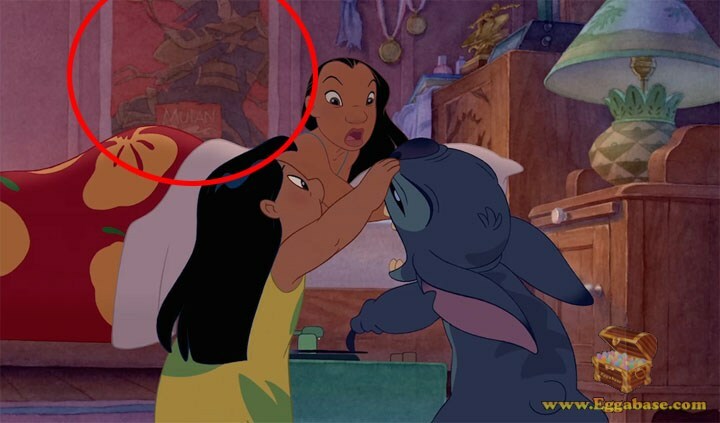 Hidden throughout Lilo and Stitch are two different references to fellow Disney movie, Mulan. 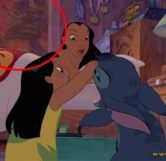 The first can be seen when Lilo finds out Stitch’s amazing ability to become a living record player. 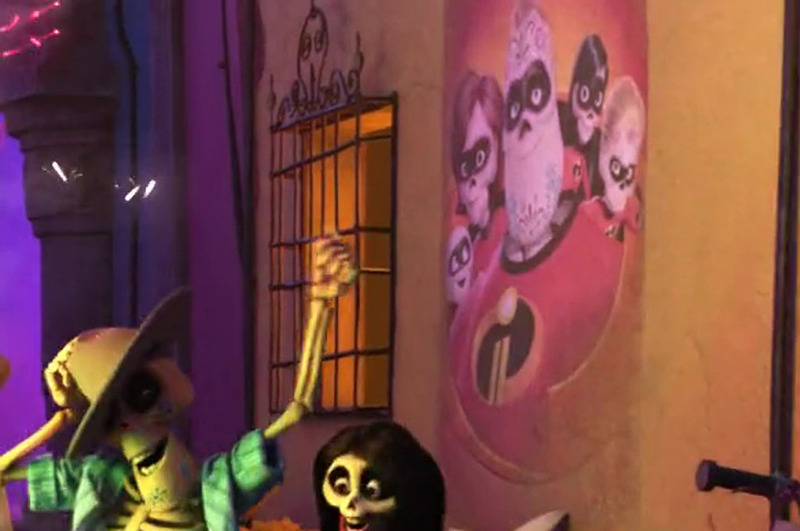 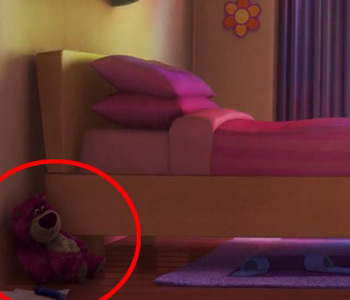 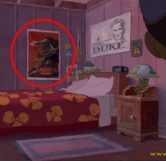 During the scene when Lilo is in Nani’s bedroom to show her the ability, right behind Nani’s bed we can partially see the official movie poster for Mulan in which she is seen wearing her fathers sword and armor. 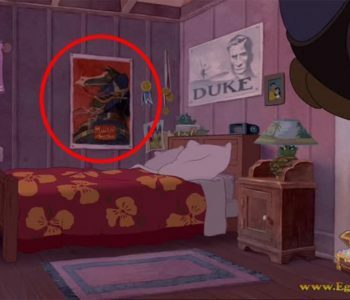 Then in a later scene during Stitch and Jumbas’ fight, Stitch hits Jumba with a “blue punch buggy” and sends him flying into what we see is the full Mulan poster complete with her horse, Khan. 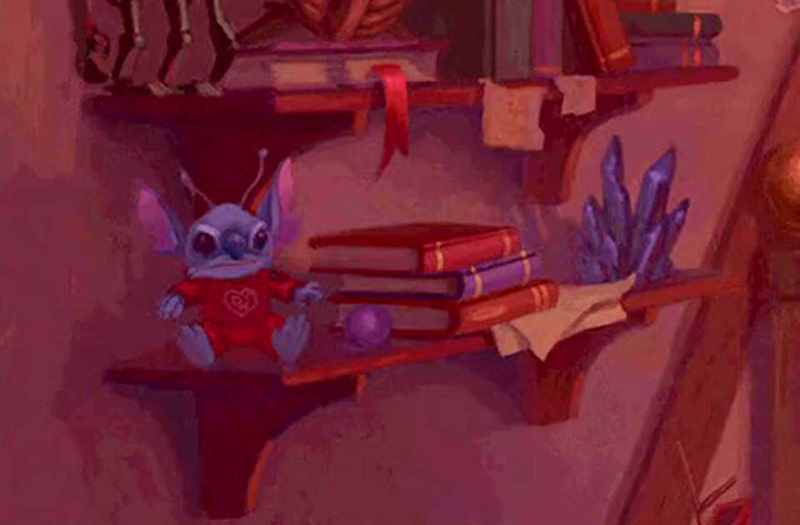 Remember when Nani and Lilo first are going home with Stitch from the vet and pass a couple of stores down the street before Nani leaves them so she can go to work? 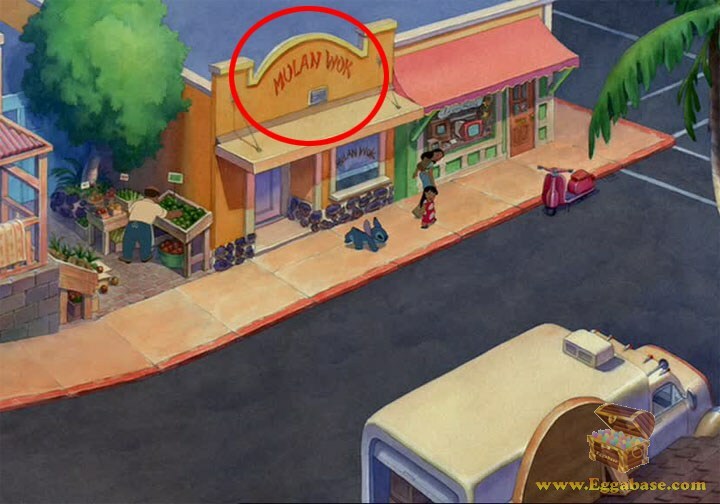 Well, one of these stores is a Chinese restaurant fittingly named, “Mulan Wok” a clear homage to the Chinese heroine. 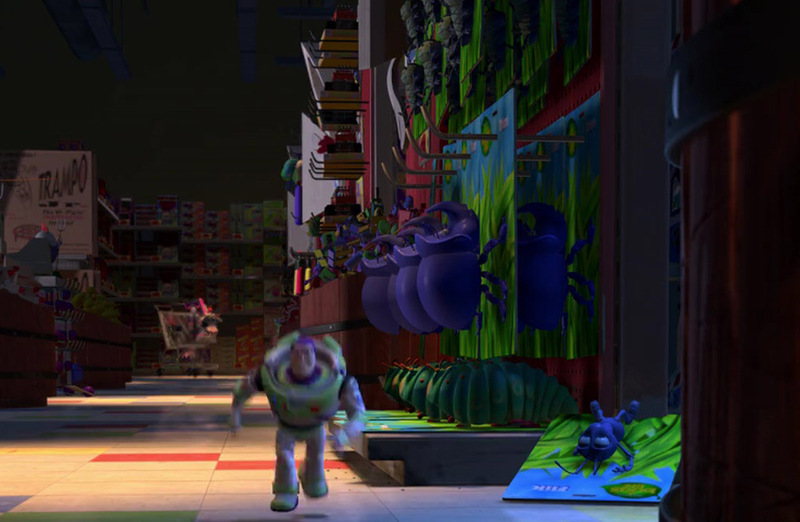 For those unaware, a wok is a versatile round-bottomed cooking vessel, originating from China specifically. 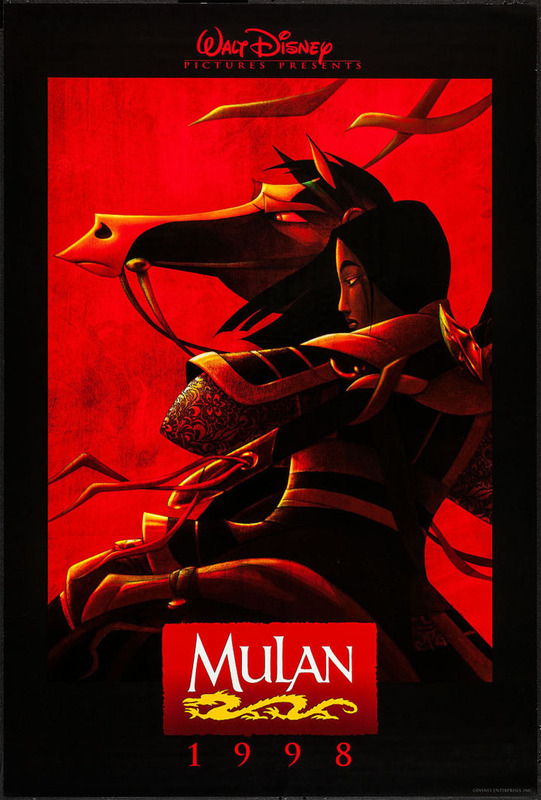 It’s no coincidence that at least a couple of people in Hawaii seem to be big Mulan fans, especially considering the films directors, Chris Sanders and Dean DeBlois both worked on the production of both movies. 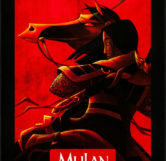 Rating: 9.2/10. 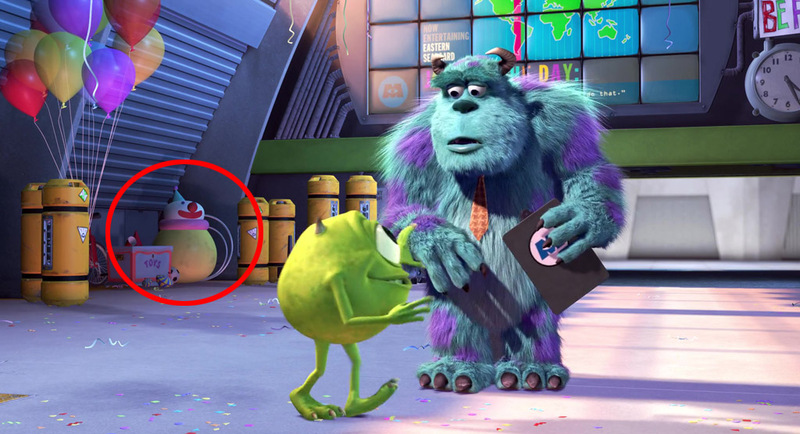 From 6 votes.